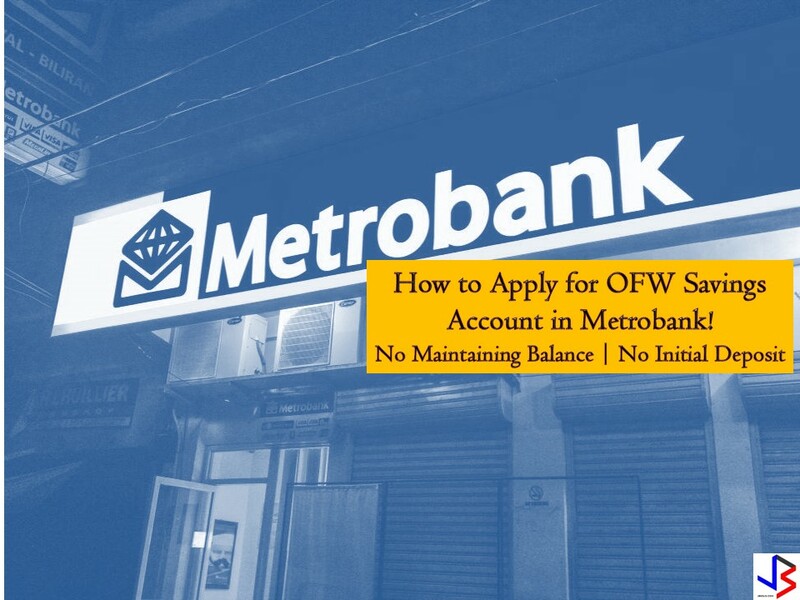 THOUGHTSKOTO Thoughtskoto : How to Apply for OFW Savings Account in Metrobank? 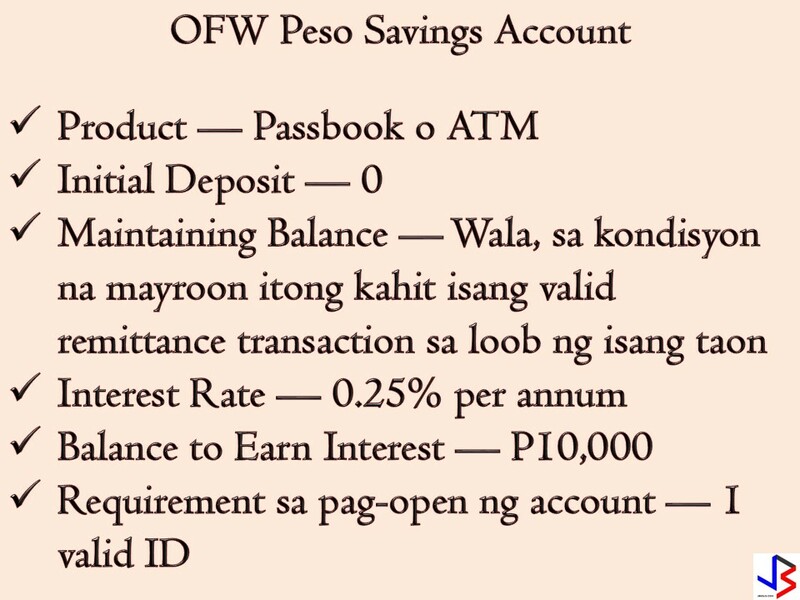 How to Apply for OFW Savings Account in Metrobank? 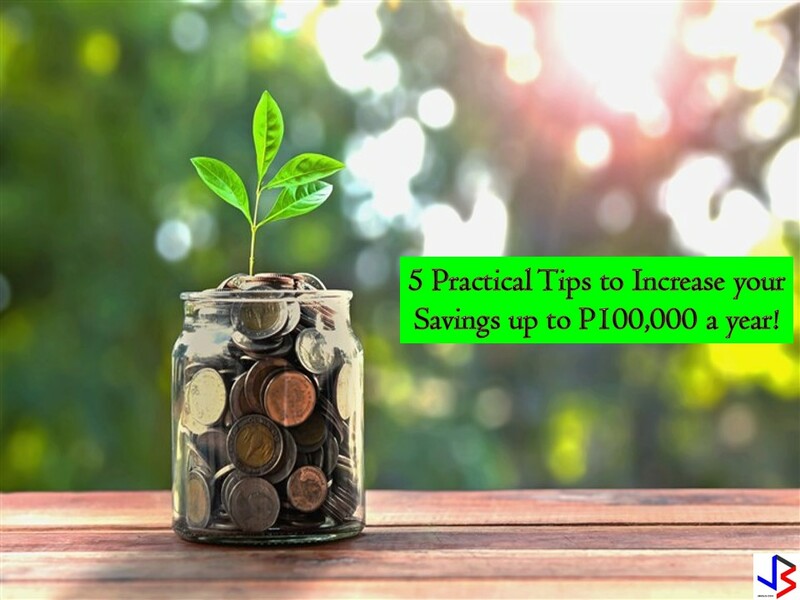 Every Overseas Filipino Workers (OFWs) should save money for emergencies, retirement or for starting a new investment or small business for families to have a stable income at home. Saving money in the bank is very important to protect your money from thieves and from unwanted expenses. Aside from this, your money in the bank will grow with interest as the time goes by. We all know that working abroad is not forever and saving for the future is a must. If you are looking for a bank that will value your money, consider Metrobank's basic savings account that will ensure your money in an accessible way plus it will earn interest. You can track your balance through passbook and your foreign currency remittance is converted into Philippine pesos. No more hassle for your family to change money into local currency. OFWs may choose what kind of deposit — passbook or ATM. Both can be applied with zero initial deposit as well as zero maintaining balance, provided there is at least one valid remittance transaction made to the account within a 12-month period. This is passbook savings account with zero initial deposit and zero maintaining balance — provided that there is at least one valid remittance transaction made to the account within 12 month period. Your dollar account needs to have $500.00 to earn interest of 0.125% per annum. 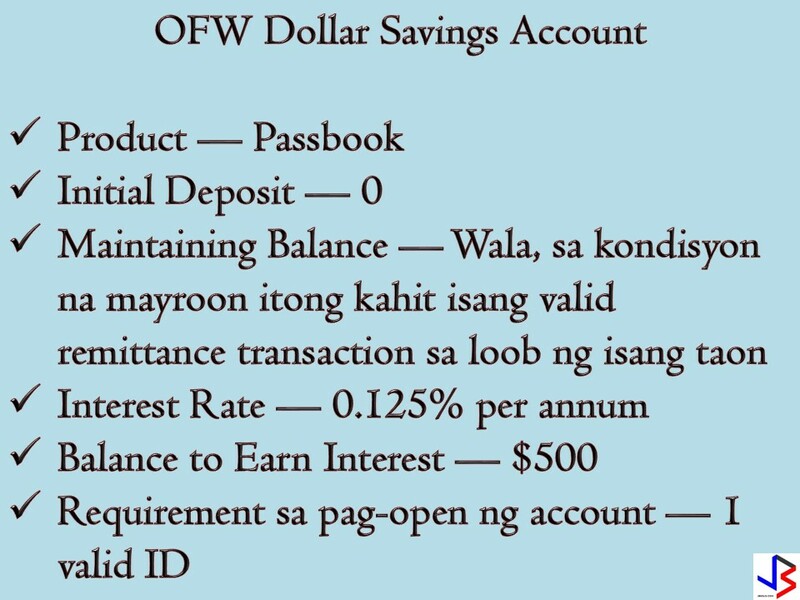 How to Open an OFW Savings Account in Metrobank? Just visit the nearest Metrobank branches in your area and present a one valid government ID! Metrobank's ATM can be accessed anytime and anywhere in the Philippines via BANCNET ATMs, or abroad via MAESTRO-CIRRUS ATMs. You can also manage your transaction through online banking or MetrobankDireck such as balance inquiry and bills payment. 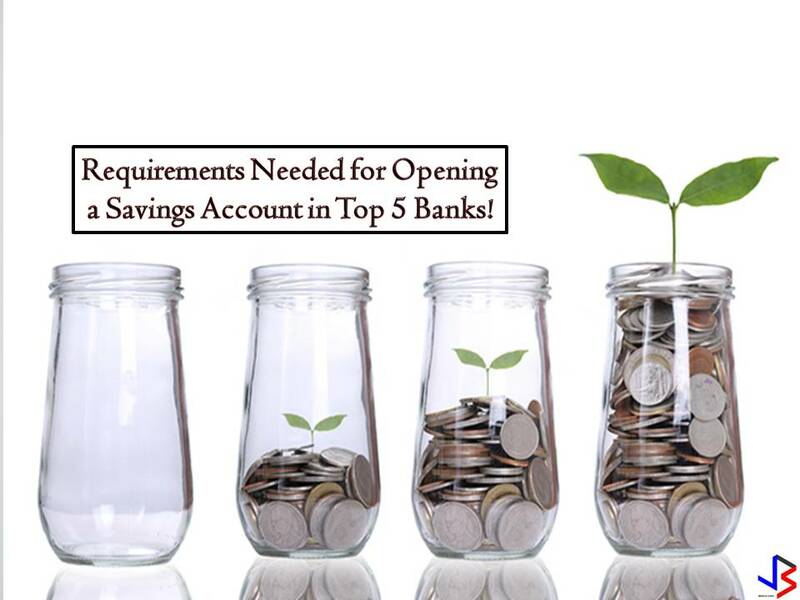 This article is filed under savings account, best bank to open a savings account, investment, time deposit, deposit account, new investment, and online banking.